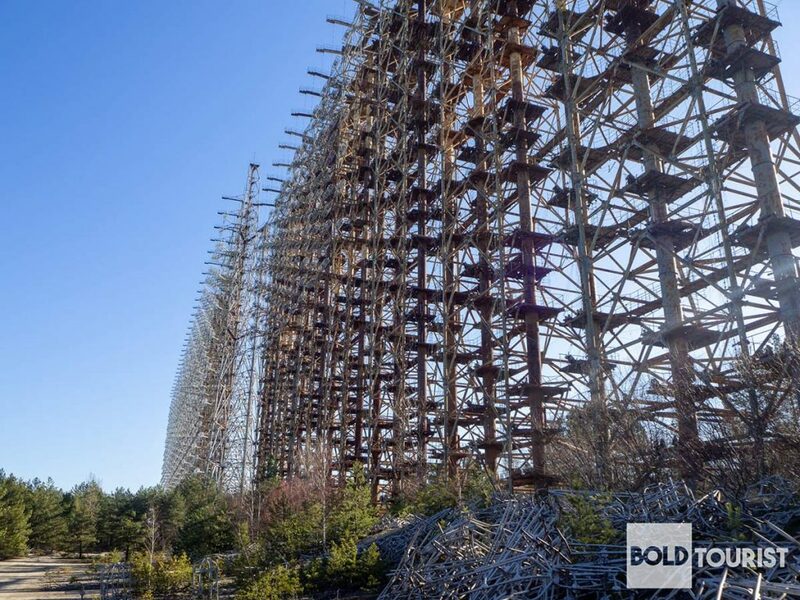 The nearly half-century Cold War between the United States and Soviet Union produced many strange stories, but perhaps few are stranger than that of Duga, the enigmatic radar array entrenched in the forests of Ukraine. 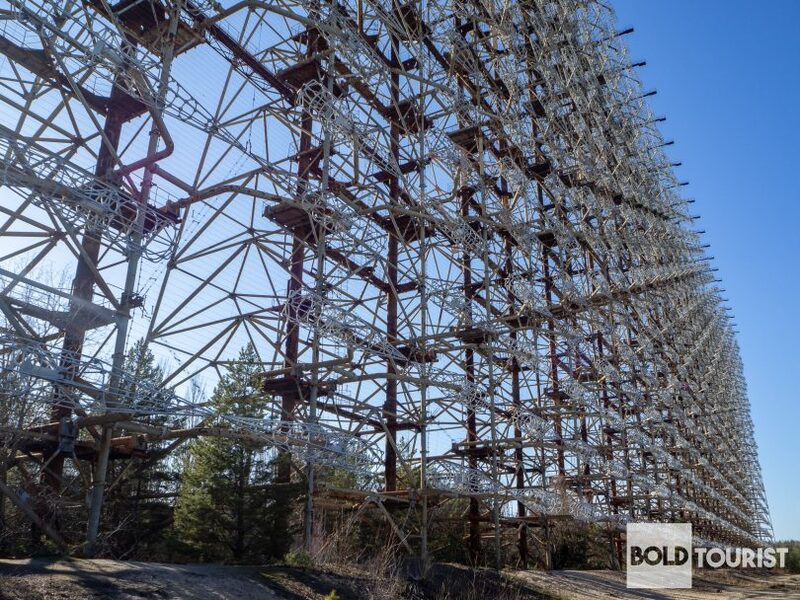 Even some 30 years after finally going silent, the structures remain an enigma, following more than a decade of incessant, mysterious radio interference. Conspiracy theories continue to swirl around this isolated installation, with its true purpose still being debated today. 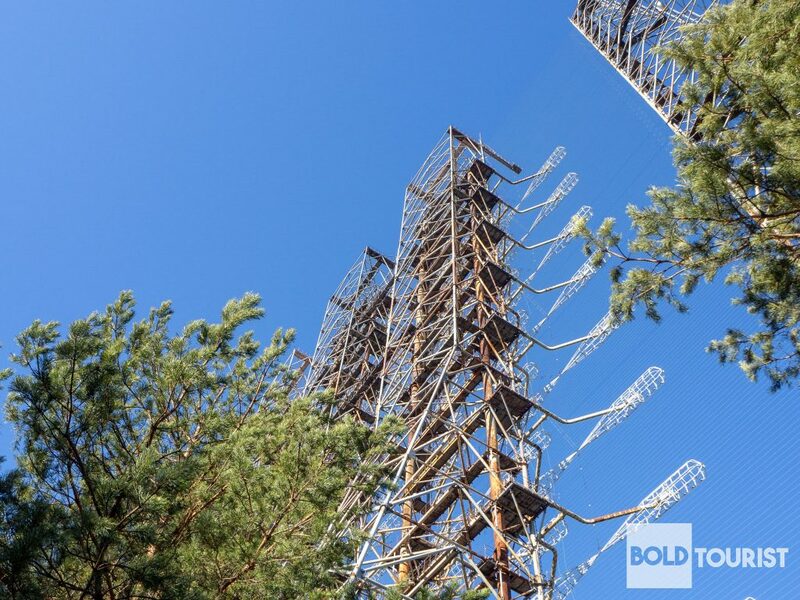 Though the Duga radar actually comprises multiple physical sites, the network’s primary structure is located in a densely forested region, just south of an even more famous Ukrainian landmark. 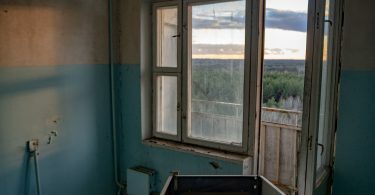 Chernobyl, home to the Soviet power facility that produced the world’s worst-ever nuclear accident, rests just miles from the Duga’s largest array — a massive steel framework standing nearly 500 feet tall, almost a third of a mile wide and weighing roughly 14,000 tons. 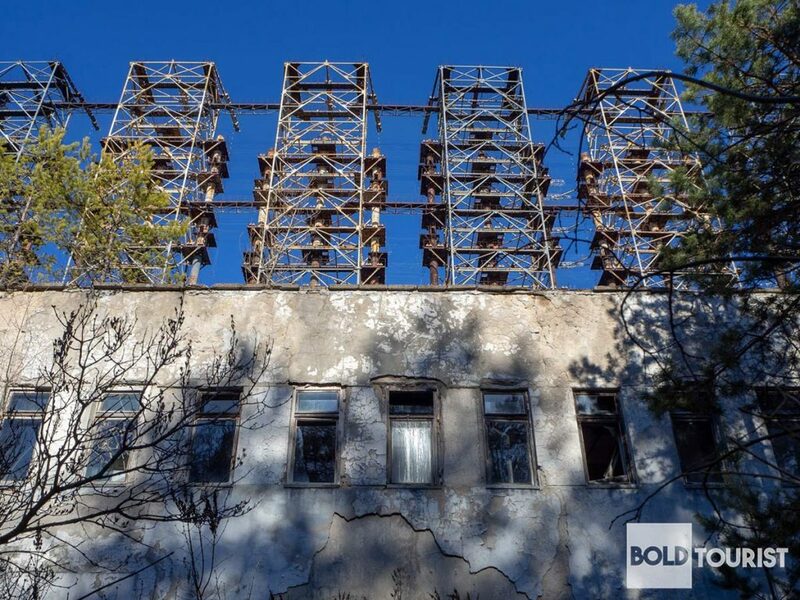 Journalist Alexander Nazarayan once compared the radar’s appearance to that of an unimaginably large butterfly net, one that visitors today are permitted to view for themselves, provided they’ve been permitted to visit the Chernobyl Exclusion Zone. Some believed that the radars were being used to jam Western communications, including those being issued to military submarines. Others suggested that the repetitive rapping sounds were somehow being used in an attempt to manipulate the weather. One theory even contended that the signal was aimed at controlling the minds of those within range of its notably low frequency. 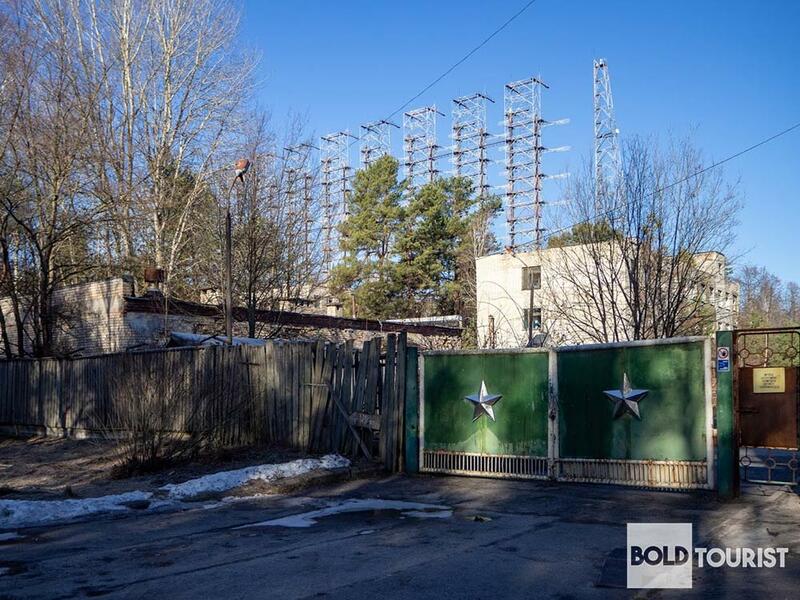 Perhaps the darkest suspicion associated with this strange network was that the Chernobyl meltdown itself was intentionally triggered by Soviet officials, with the goal of covering up the incredibly costly failure that Duga itself had ultimately been dubbed. 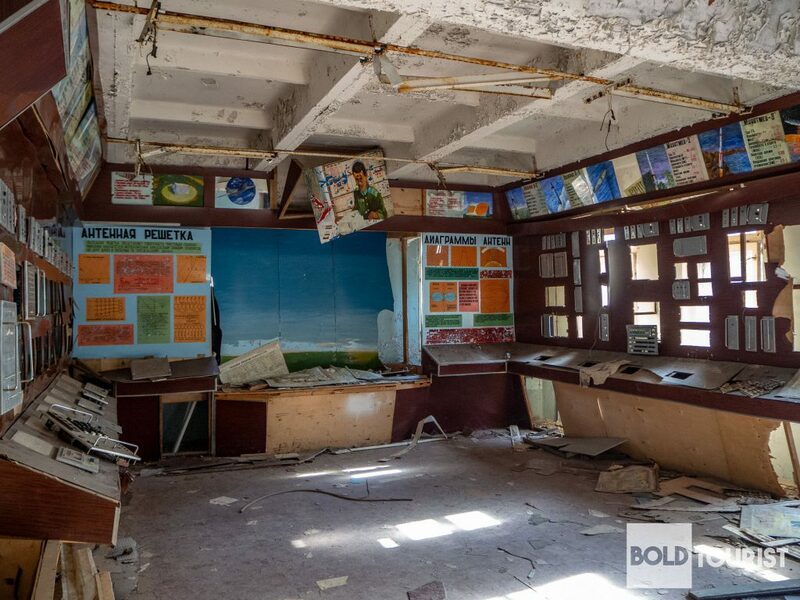 Many of the mysteries from throughout Ukraine’s history have helped make it one of the today’s most popular travel destinations. 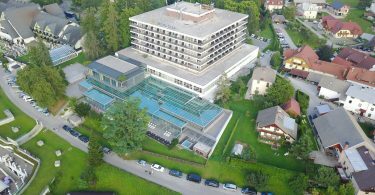 We offer a collection of interesting articles and useful information about this trendy European hotspot to help ensure you get the most out of your next globetrotting adventure.